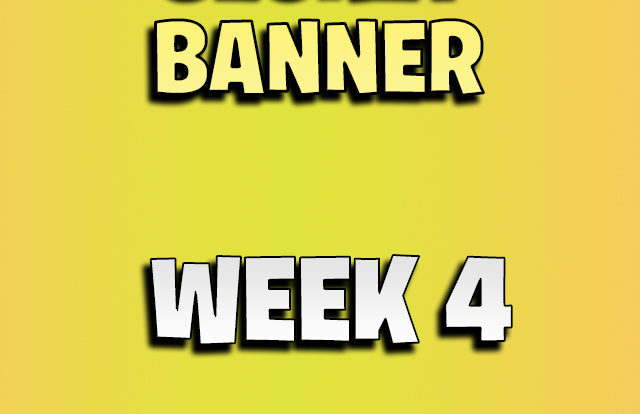 The secret banner for week 2 is located in the Volcano, just fly into it using the entrance on the top or the side. 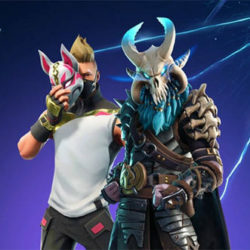 Fly to the thrown, the secret banner should be located on the left side behind the EGG. 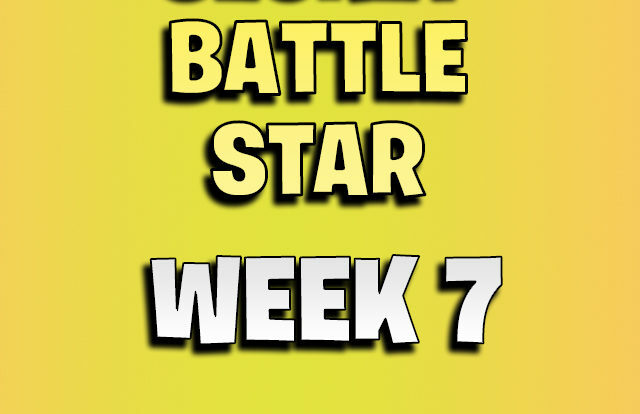 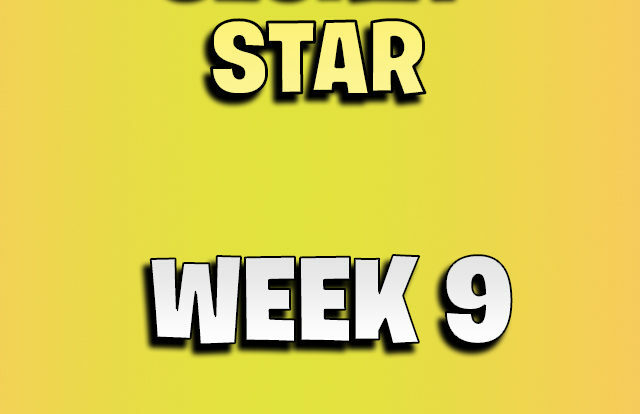 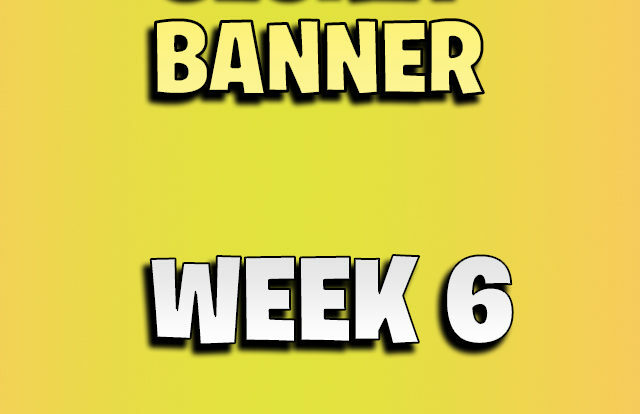 Be sure to complete all week 1 and 2 challenges before you can collect the secret banner for week 2 in Fortnite season 8. 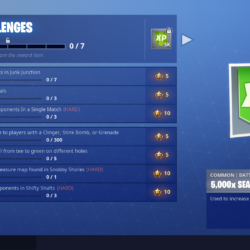 While you are in the Volcano you can grab some loot out of the 5 to 7 chests found there. 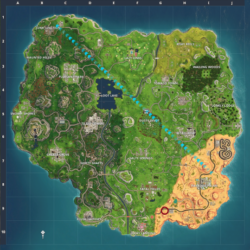 You can travel to other locations easily by jumping back into the middle of the lava. 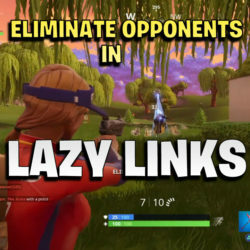 You will shoot right up and can deploy your glider. 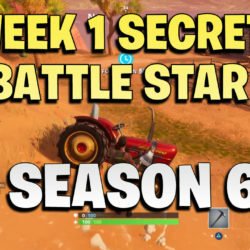 This video shows you the location of the secret banner for week 2 inf Fortnite season 8.